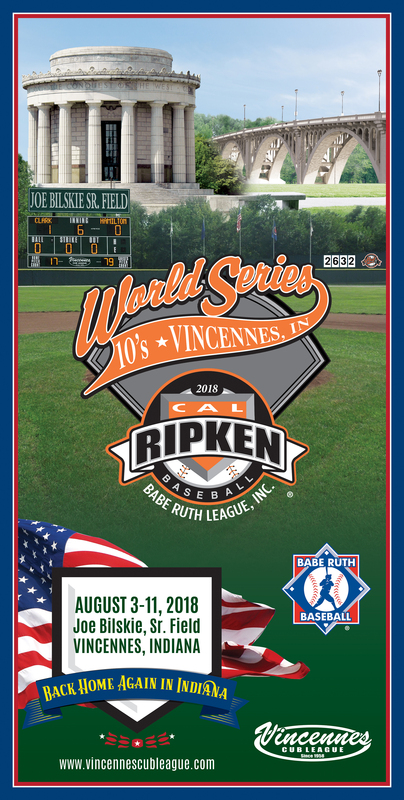 Team Ambassador families and World Series Princesses have been selected for the Cal Ripken 10-Year-Old World Series that will be held at Vincennes Cub League from August 2-11, 2018. A Team Ambassador Family will represent the City of Vincennes and will assist their assigned players’ families as needed by providing information to parents, players, coaches, and their families and friends regarding historical sites to visit, restaurants, places to shop, laundry facilities, emergency doctor visits, etc… They will also be fans for the teams they represent. Their chief priority is to make our guests feel welcome while they are visiting Vincennes. Sixty to seventy families will serve as Team Ambassadors. There will be six or seven Team Ambassador families per incoming team. Each family will be assigned two or three players’ names, depending on the number of players on the team. The players’ parents will be given a postcard with the name, address, and phone numbers of their Team Ambassador Family. The manager will be provided a list with the names of all Team Ambassador families for their team. One Team Ambassador Family will be designated as captain and will be responsible for relaying information to other families if necessary. A Team Ambassador Family will welcome their players and families when they arrive in Vincennes for Orientation on Thursday, August 2, 2018, at Clark Middle School. It is recommended that the Team Ambassador families attend the Opening Ceremonies and their players’ games, but it is not mandatory. Team Ambassador families will receive free World Series season tickets. Team Ambassador Family, please contact Heath Benson at 812-249-6688, Athena Benson at 618-928-0920, or Becky Bouchie at 812-887-9085. World Series Princesses have been selected. There are three princesses for each participating team. The princesses will serve as Vincennes youth ambassadors and cheerleaders for their team. After welcoming the teams on Thursday, August 2, the princesses will be involved in all World Series events and attend their team’s games and functions (except practices). The three princesses representing the World Series champion team will also receive a tiara during the trophy presentation. 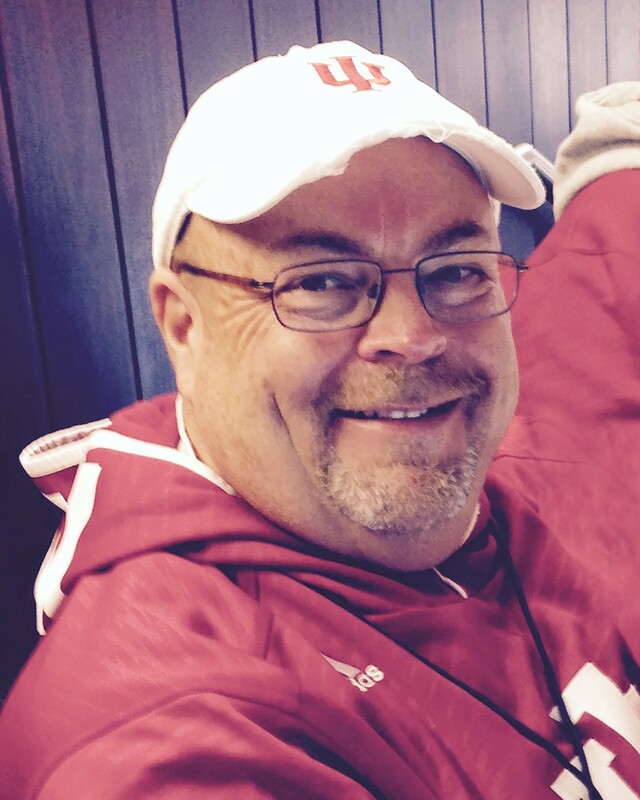 World Series Princess should contact Chrissy Lange at 812-887-8788, Erica Combs at 812-881-7525, or Tessa Boger at 812-887-6666 . Teams will arrive in Vincennes at various times on Thursday, August 2, 2018, for Orientation at the Clark Middle School. 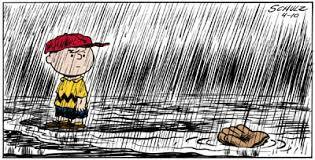 The World Series Opening Ceremony will be on Friday, August 3, at approximately 7:45 p.m. Games will begin on August 3 and end on August 11 with the championship game at 4:00 p.m.